Leading engineering consultancy Frazer-Nash has competitively secured a place on the Culham Centre for Fusion Energy's (CCFE) Framework to provide professional technical services to the Centre's fusion related activities. CCFE appointed Frazer-Nash due to the consultancy's technical expertise and experience of the fusion and nuclear sectors. 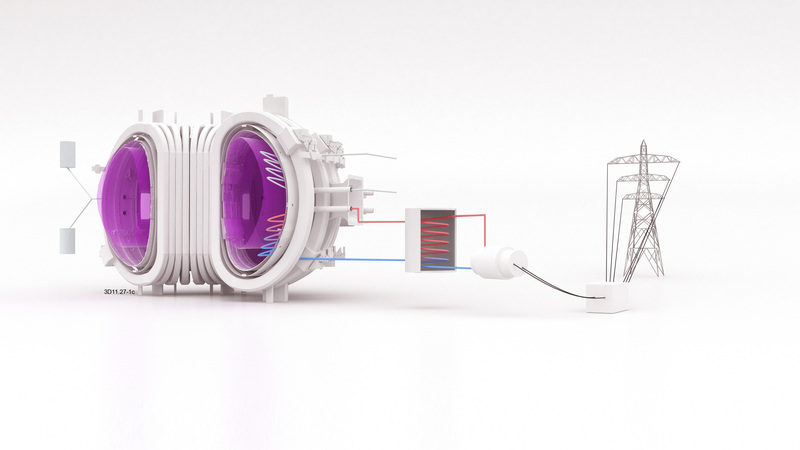 The engineering consultancy has worked with CCFE previously to provide them with thermal, design and structural analysis packages, in support of the ITER Organisation's planned nuclear fusion reactor. The new framework will encompass a larger area of CCFE's activity and will therefore provide Frazer-Nash with the opportunity to build on the already significant support delivered to CCFE by providing a wider range of its technical services. Philip Rogers, Business Manager at Frazer-Nash, said: "We are delighted to have secured our place on the CCFE framework and to have the opportunity to apply our nuclear fusion and analysis expertise to the benefit of other CCFE projects. Chris Waldonof Culham Centre for Fusion Energy said: "Industrial support and experience plays a pivotal role in underpinning our technical project portfolio as CCFE works to deliver fusion as a credible future power source."